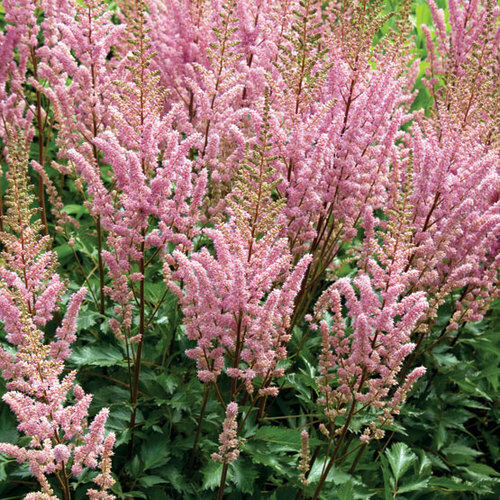 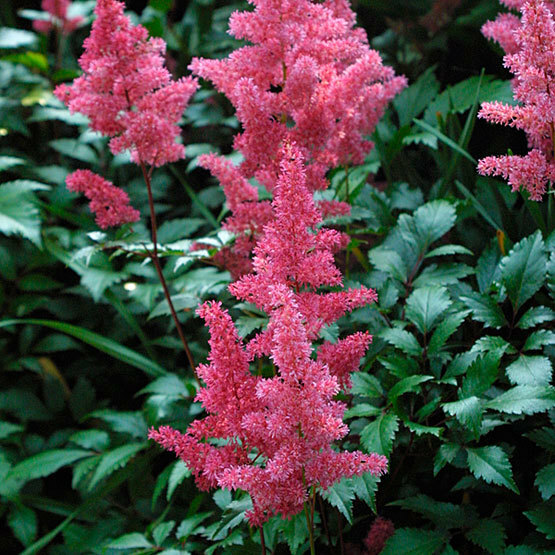 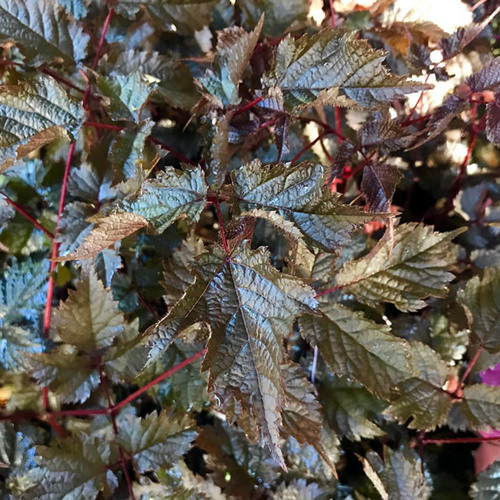 Plants in the genus Astilbe are clump-forming perennials with handsome leaves and distinct pink, purple, red, or white plume-like flowers. 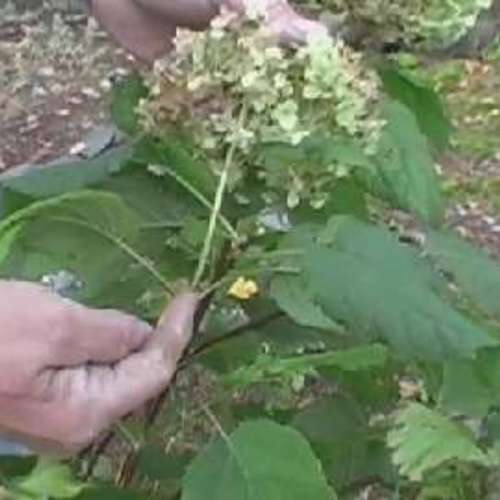 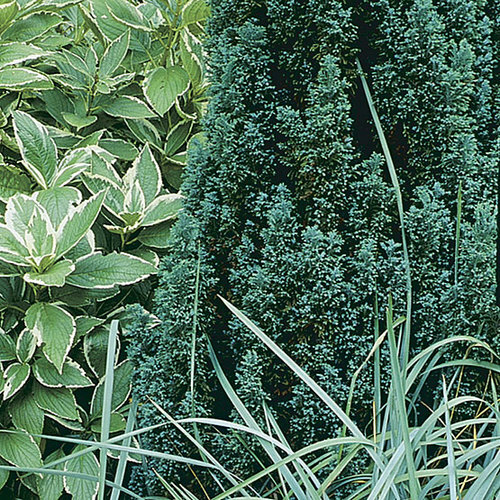 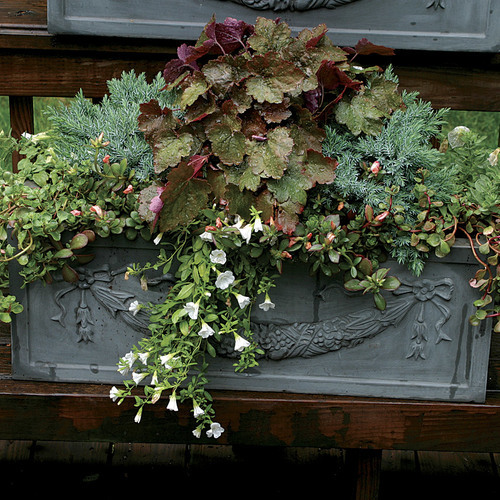 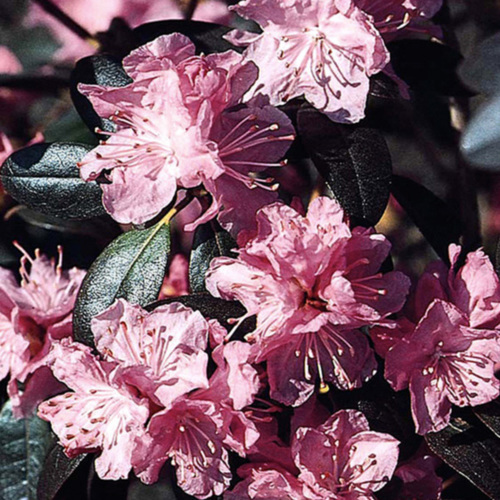 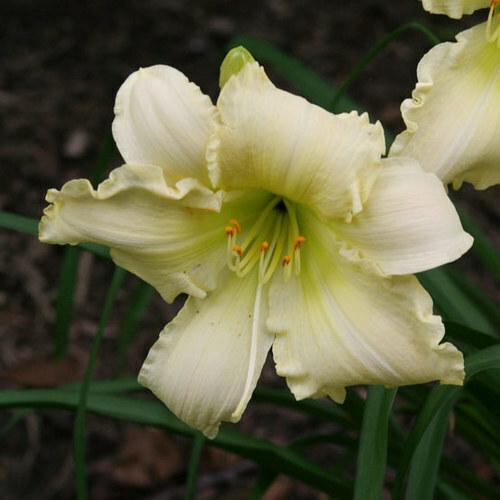 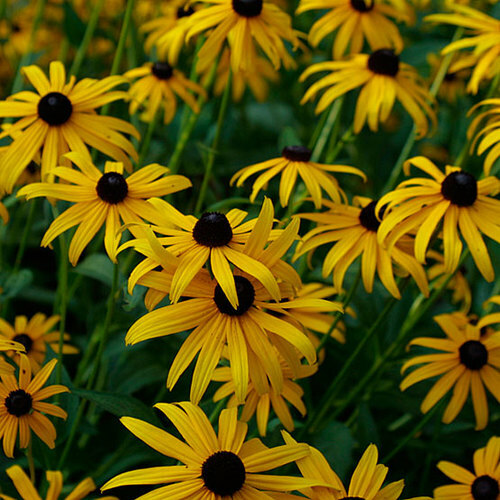 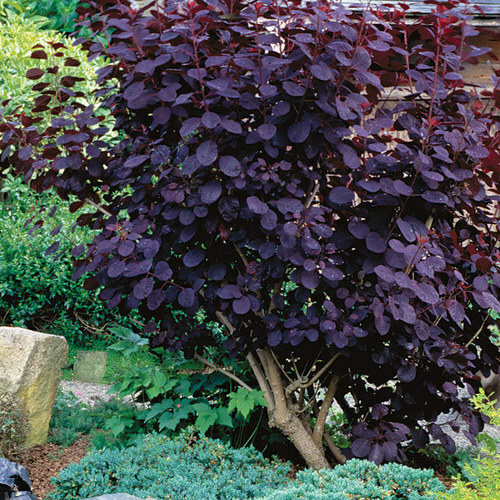 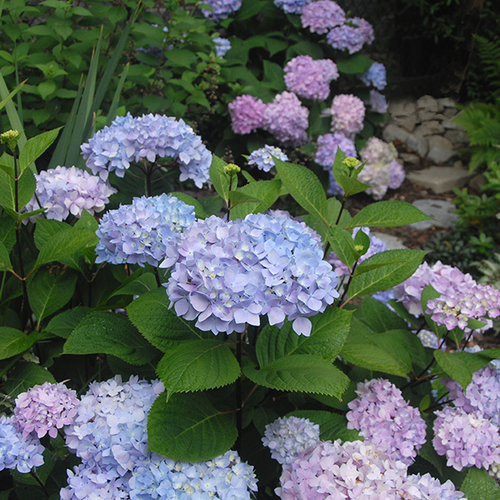 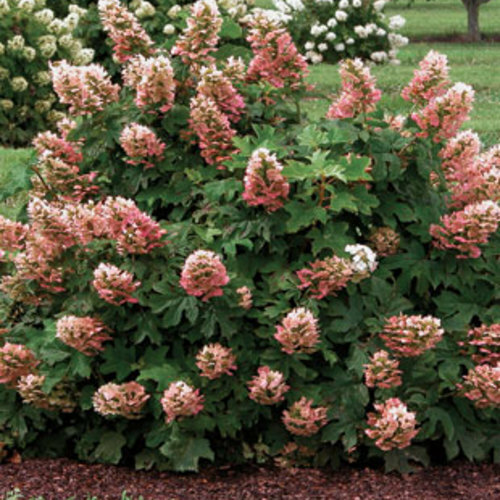 Blooms appear mostly in summer and fade to attractive browns for fall and winter appeal. 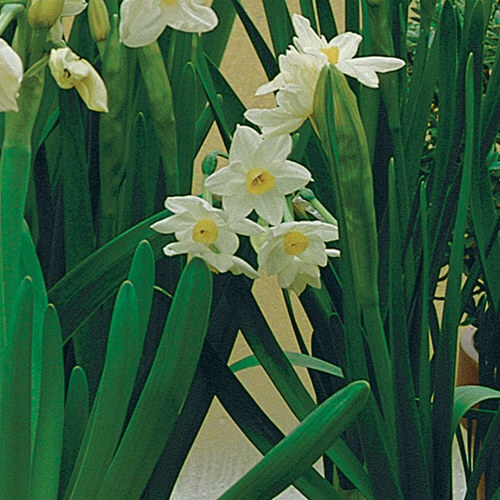 These plants make attractive cut flowers but fade quickly. 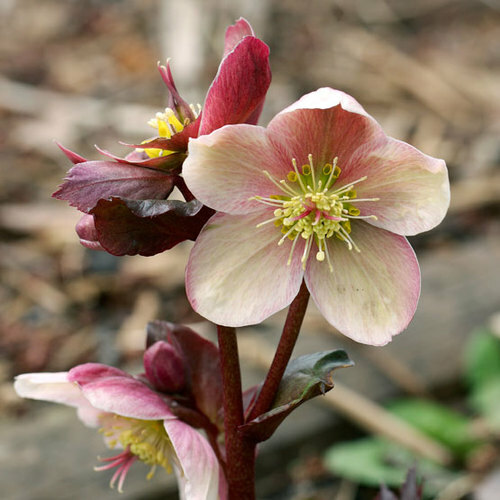 Noteworthy CharacteristicsAstilbes originate in southeast Asia and North America in mountain ravines, streambanks, and woodlands. 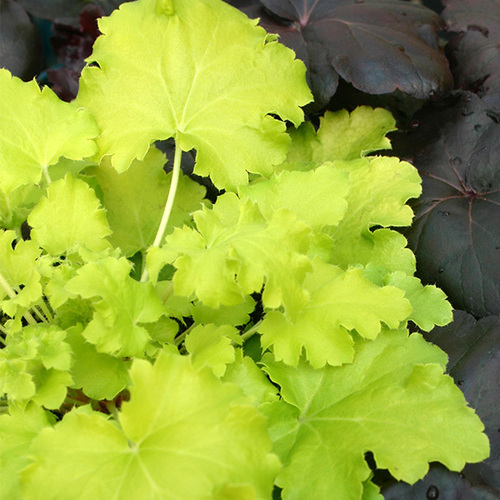 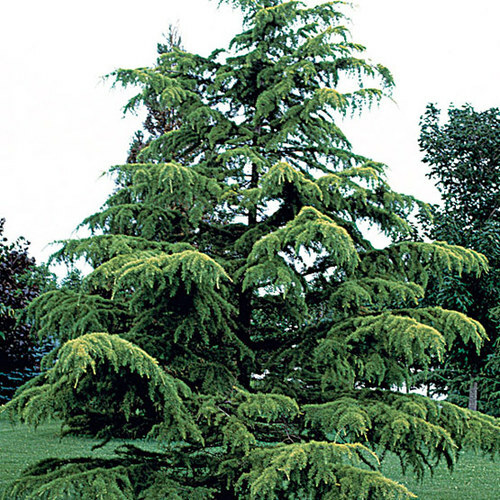 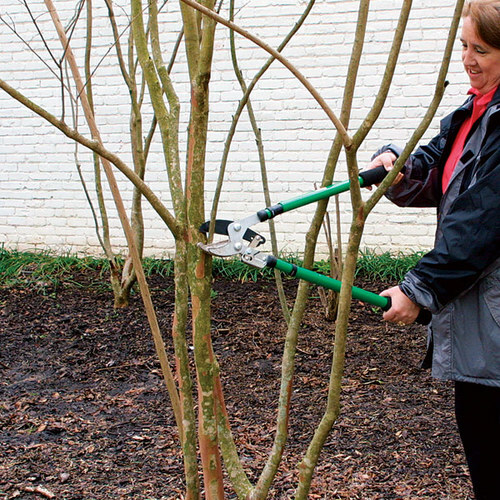 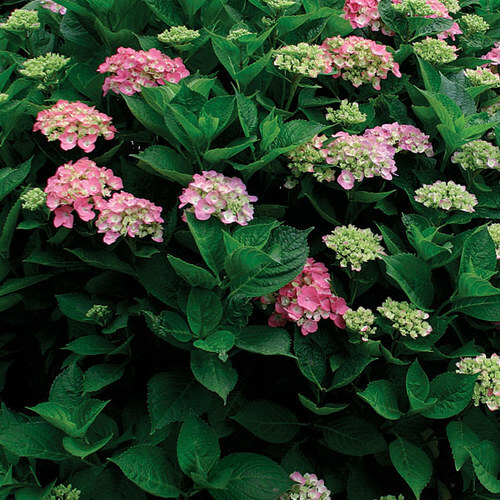 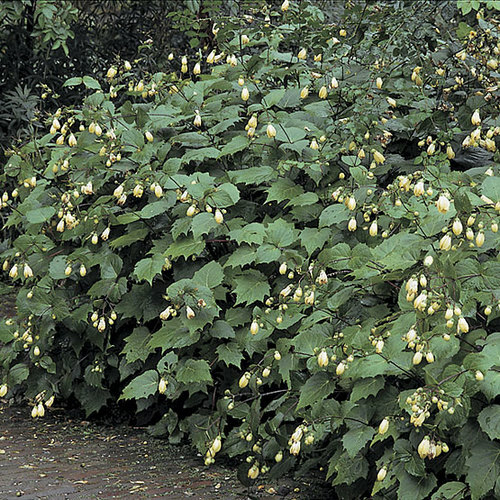 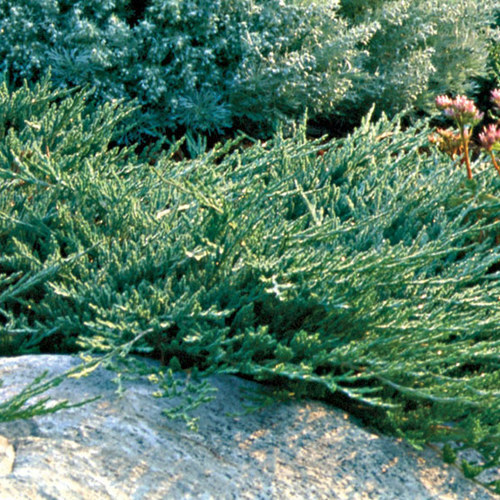 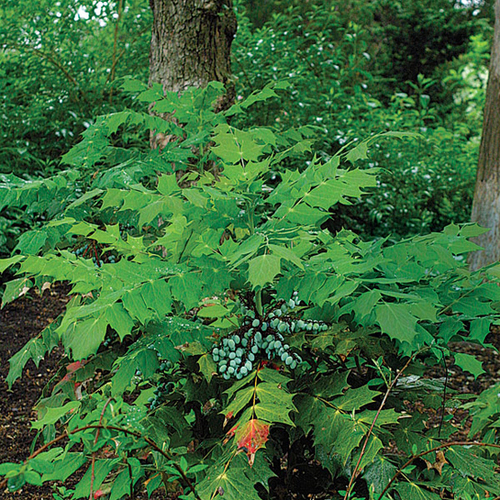 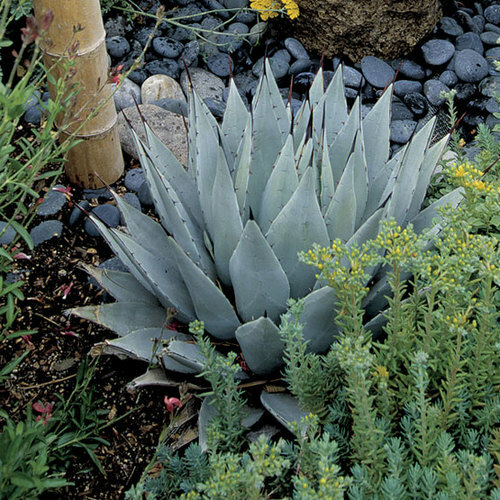 They are useful in damp borders, waterside beds, woodland gardens, or shady rock gardens.